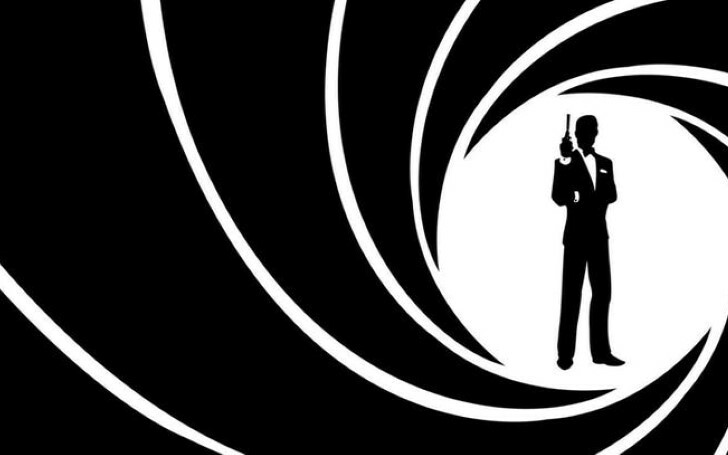 Netflix set to release a Gay James Bond series for adults. Netflix has called in for an adult animated series called Q-Force, which is pitched in as gay James Bond. The original 007 series, which officially started off with Ian Fleming’s 1953 novel Casino Royale, was a fourteen-novel series that later expanded to something of a cinematic volume, with twenty-four films to its name and a twenty-fifth on the way. Throughout the years since Sean Connery first donned the super-spy suit and gadgets in 1962’s Dr. No, the Bond franchise has gone through its share of highs and lows. Perhaps one of the famous ongoing discussion related with the franchise has been the casting of the black James Bond - in this case, the possibility of Idris Elba taking the mantle over from current MI6’s agent, Daniel Craig. 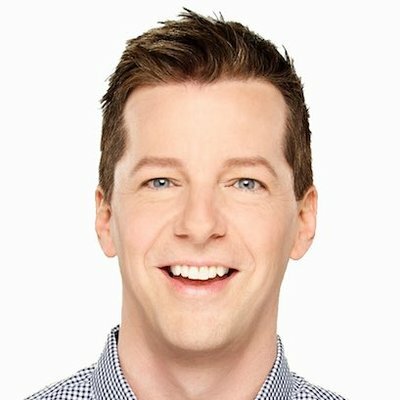 Sean Hayes of Will And Grace is reported to voice the Gay James Bond in Netflix's animation series. While the paradox of whom to bring in for the titular role has been put on the table numerous times, one that has never been teased up about is the notion of altering Bond’s sexual orientation or gender. In addition, the idea of an LGTBQ action hero in any capacity has received minimal support. But Netflix seems to be quite careless for that perception. As per TV Line, Netflix has just ordered ten episodes of Q-Force, an 18+ themed animated comedy about a team of LGTBQ superspies who are led by a good-looking, James Bond-esque secret agent. The series is created by Will & Grace star Sean Hayes and Brooklyn Nine-Nine producer Mike Schur. At present time, speculations say that Hayes will also voice Q-Force’s lead character, though Netflix is yet to substantiate the hearsay. As a team of super double-agents, Q-Force is regularly underrated by their colleagues and are constantly struggling to prove themselves, despite having an excellent profile of getting the job done. In addition to the regular hurdles the team faces, they also go through their own personal challenges as a part of the LGTBQ community. Having said that, the series doesn’t sound like it will have a lot of room for comedy, but it sure looks pulling off an honest portrayal of real life LGTBQ issues whilst laughing it off on the similar manner. Of course, it’s a critical topic to take on to, but Netflix and the team behind Q-Force seem to be all game for the task. One of the best trends about streaming platforms like Netflix is that they mobilize the new voices, subjects, and concepts in more readily fashion. As the LGTBQ communities fight for a wide representation of their issue both on and off the TV, it is content such as this that will offer audiences of all sexual orientations the opportunity to see something new. Q-Force may or may not hit the viewers’ expectations, but for the time being, it is already winning full points for its originality and willingness to challenge the principal attributes of a popular character.